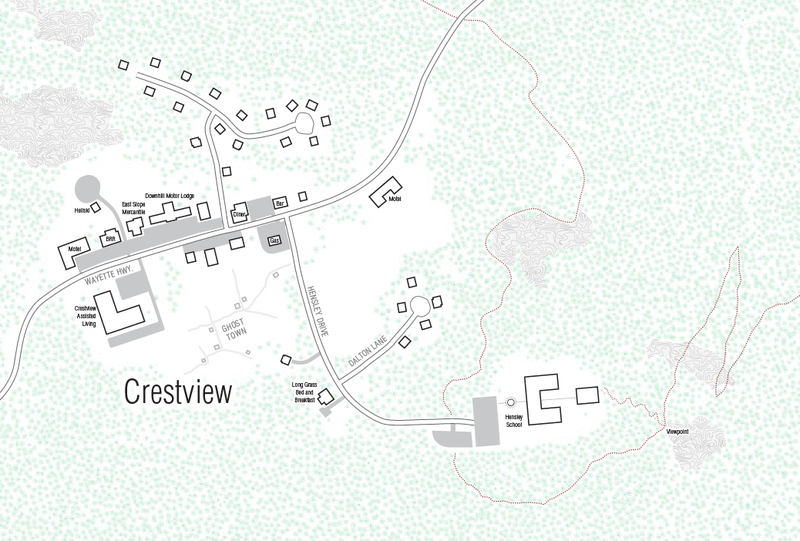 Below are several maps showing locations in the events of Crossroad and other Melisende Dulac stories. 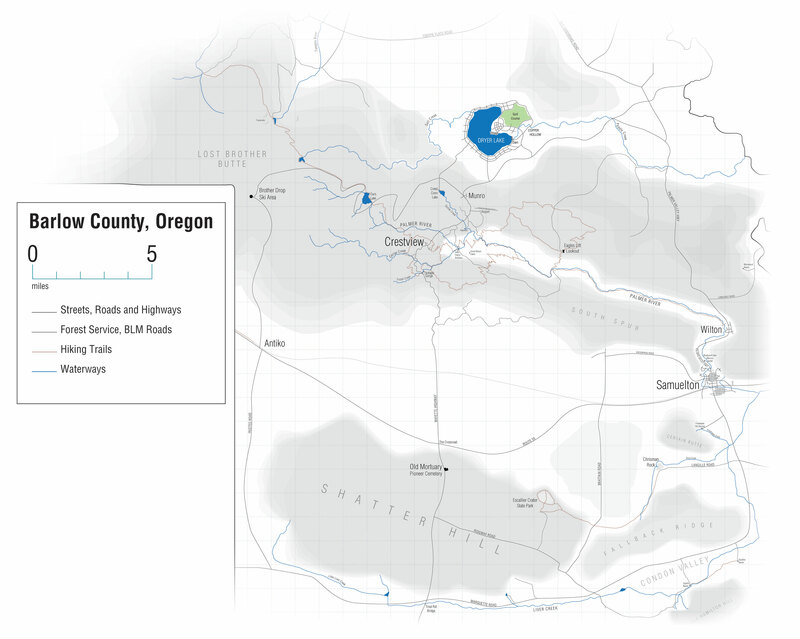 The focus of this map is on the portions of Barlow County appearing in Crossroad. More Melisende Dulac stories are in the works, which will expand the map to the north and add detail to the south. 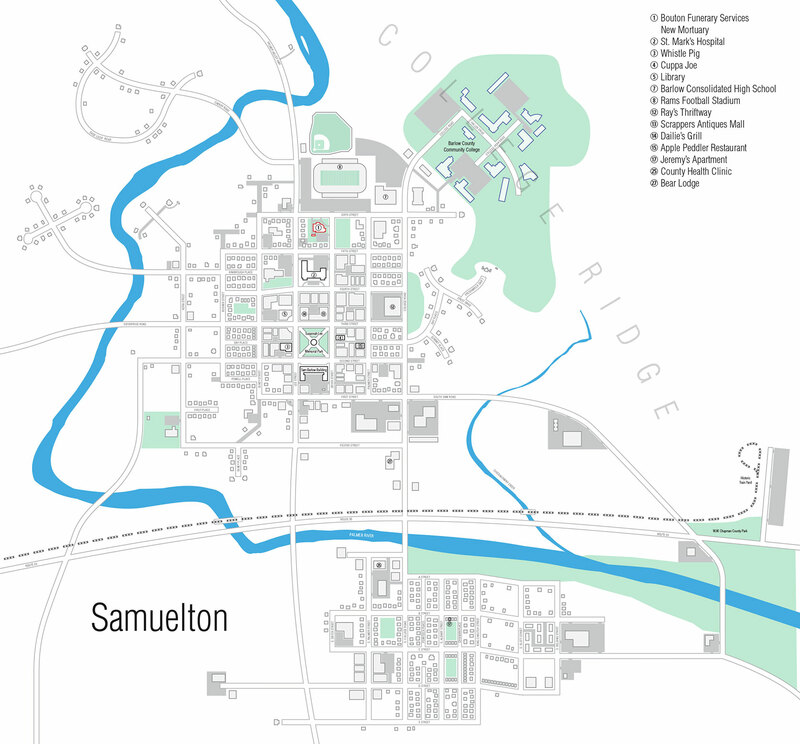 A number of significant locations are indicated in the legend at right. The New Mortuary is outlined in red. 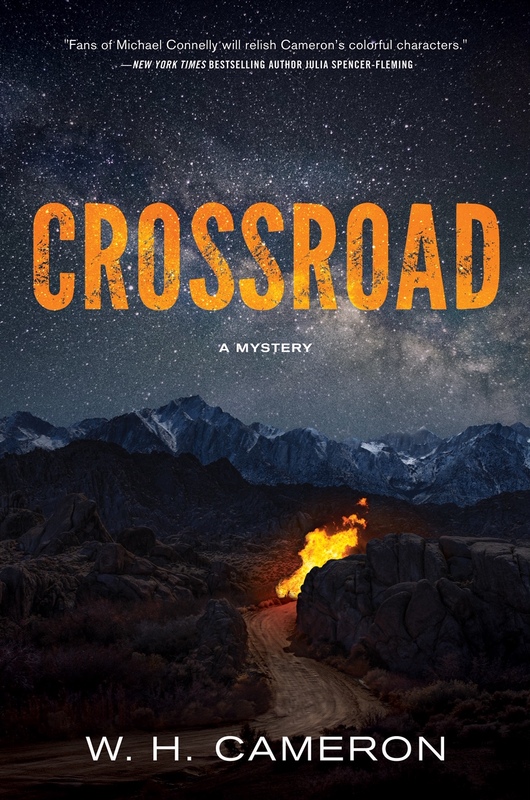 Crossroad is not yet available for pre-order from all outlets.